This gem of a theater opened in 1937 but like most urban theaters, came on hard times in the 1970s. It closed on April 29, 1977, fell into disuse and began to deteriorate from lack of care. 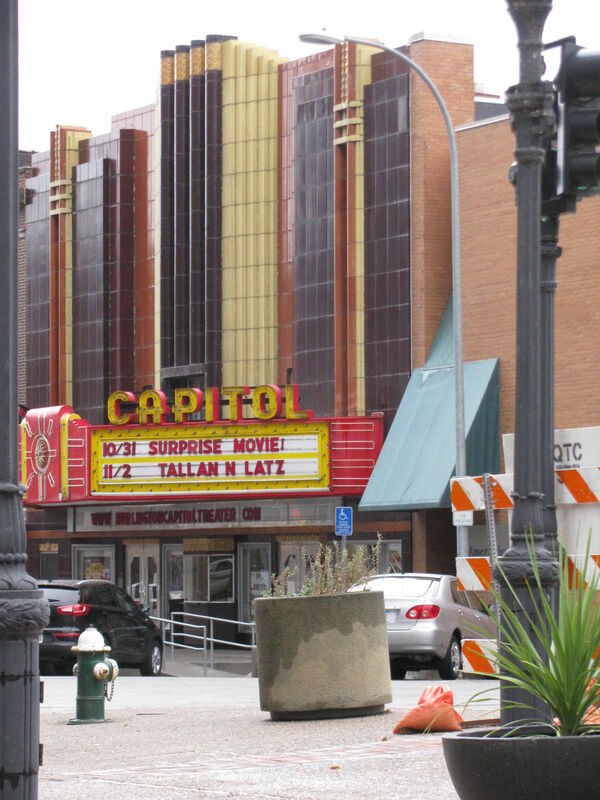 In 2005, a 501(c)3 organization called the Capitol Theater Foundation purchased the building with the intention of restoring the theater and reopening it. The marquee was taken down and restored, renovations were made to the interior including new seats and replicating the original entrance doors. The theater reopened on June 1, 2012 and is available for rent.